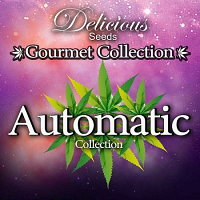 Sir Jack Auto Feminized Cannabis Seeds by Exotic Seed: This variety, whose parents descended from the famous Jack Herer, retains the main features of its parents, such as the high production and the smell of incense and lemon characteristic of the mother that is selected, as well as an amount of resin comparable to non-auto flowering genetics. 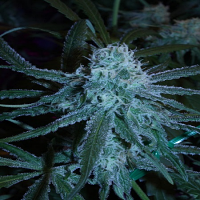 We speak of a genetic that, although auto flowering, reaches a size of 100-120 cm tall, with a genetic structure for similar to light-dependent that we know, than to the auto-flowering hybrids we have grown over the years. 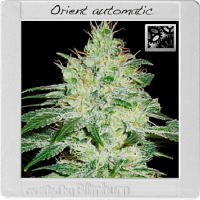 Both taste and effect remind us of this hybrid’s origins, with a strong burning incense and citrus flavour, and a cerebral effect worthy of its Jack inheritance, it is a variety that is enjoyed at almost any time, although not very appropriate for situations where you have to pay close attention.